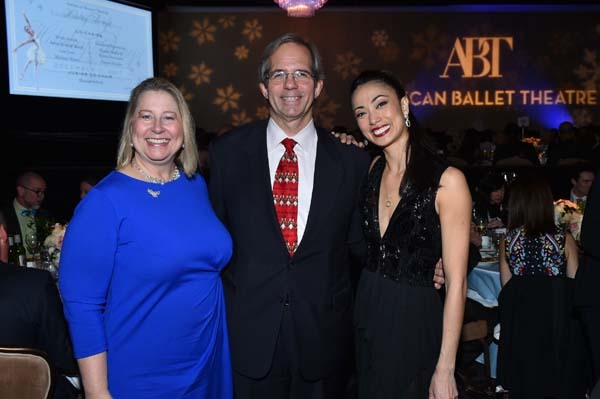 American Ballet Theatre (ABT) hosted its annual Holiday Benefit dinner and performance, December 11, 2017, at The Beverly Hilton Hotel, Beverly Hills. 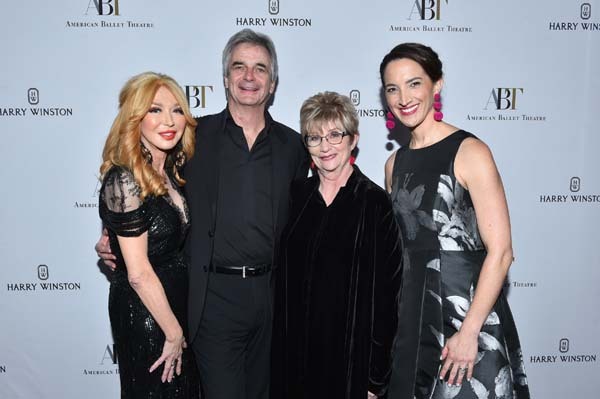 This year’s benefit, sponsored by Harry Winston Inc., honored Judy Morr, Executive Vice President of Segerstrom Center for the Arts. Co-Chairs of the Holiday Benefit were Sarah Arison, Avery and Andy Barth, Lisa Love, Michael Moser, Elizabeth Segerstrom, Stewart Smith and Robin Ferracone and Sutton Stracke, and the Junior Co-Chair was Hannah Selleck. 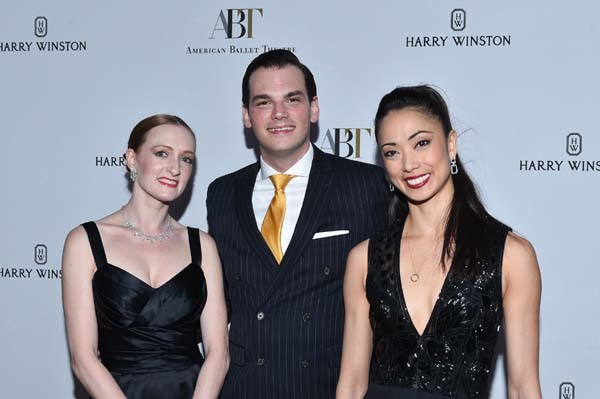 The evening featured a one-night-only performance by the world-renowned artists of American Ballet Theatre, including Principal Dancers Stella Abrera, Misty Copeland, Gillian Murphy, Hee Seo, Daniil Simkin, and Cory Stearns, in scenes from the Company’s repertoire, followed by a post-performance dinner and dessert with the dancers. Judy Morr, Executive Vice President, Segerstrom Center for the Arts, was honored for her dedication and service to dance and the performing arts community. 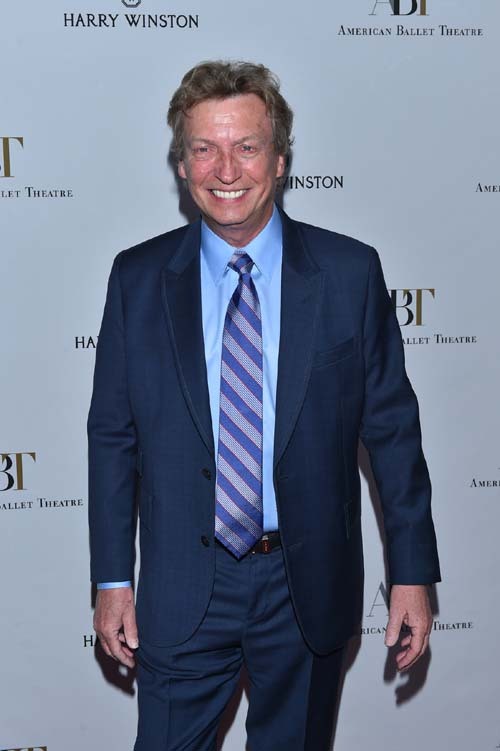 Proceeds from the Holiday Benefit support American Ballet Theatre and its educational programs. For more information, please visit www.abt.org.